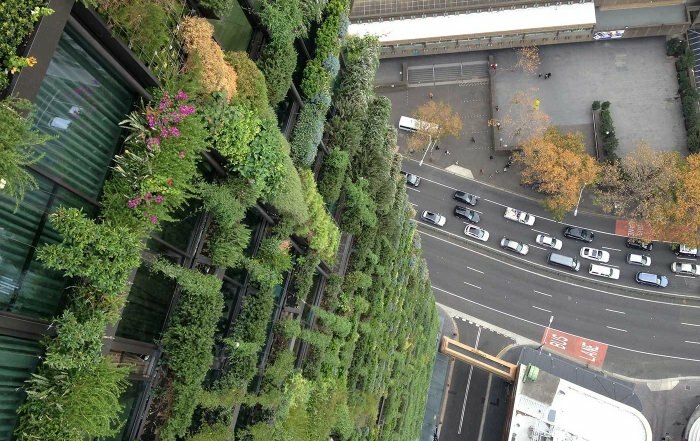 We’re seeing more and more demand for living infrastructure across our urban hospitality projects. 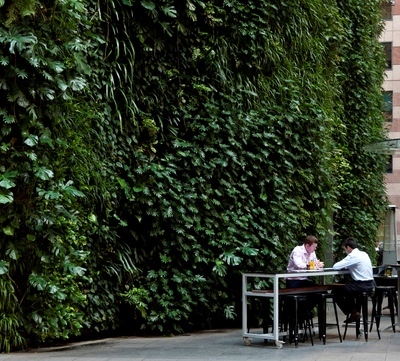 The complex and innovative green walls, roofs and facades created by Australian company Junglify are more vital than ever and agree that plants are the lungs to our cities. Here’s to the colour of life!